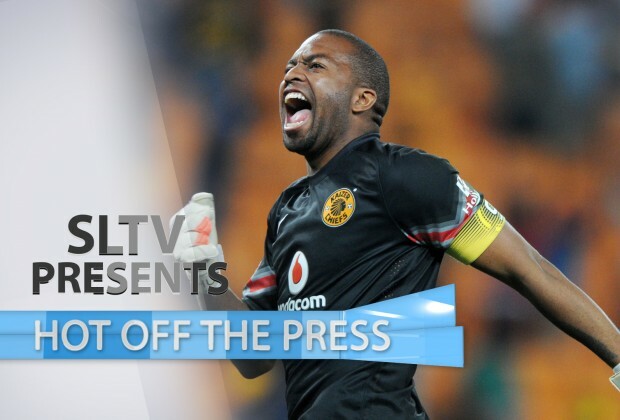 Hot Off The Press With Zungu, Gabuza, Motaung Jnr & More! What's these multiple of void articles cowditor? ?